© Nicole Daddona. All rights reserved. 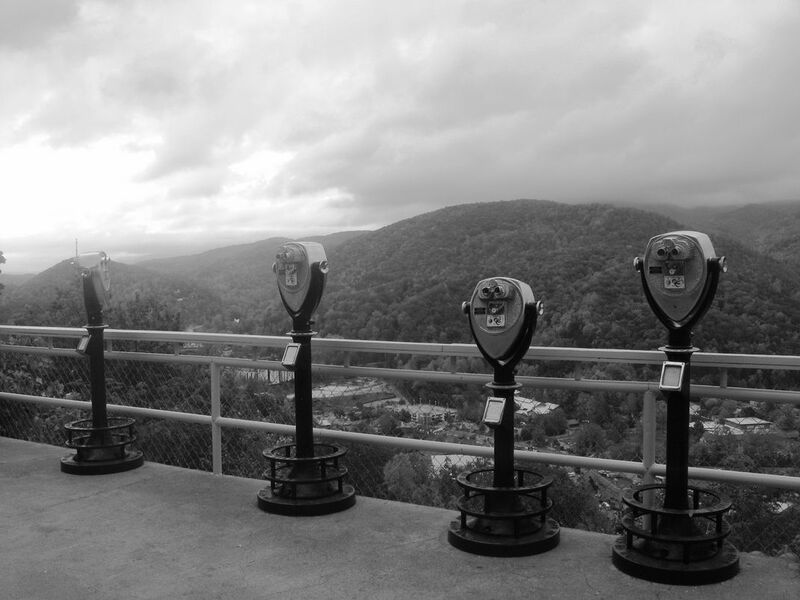 Looking out over the Smoky Mountains. Date Uploaded: Nov. 2, 2008, 2:09 p.m.